Today we are flying out to Paris for WordCamp Europe which will be held later this week. We are looking forward to meeting many followers of WP Mayor, making new friends and catching up with old friends. 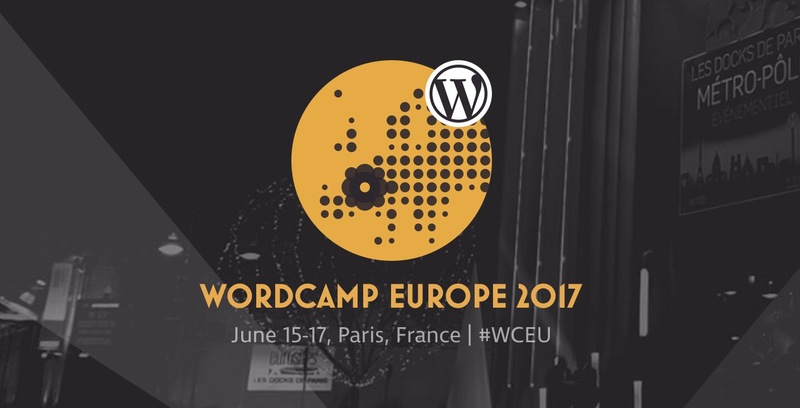 If you are going to be at WordCamp Europe as well, give us a shout, we would love to meet you! 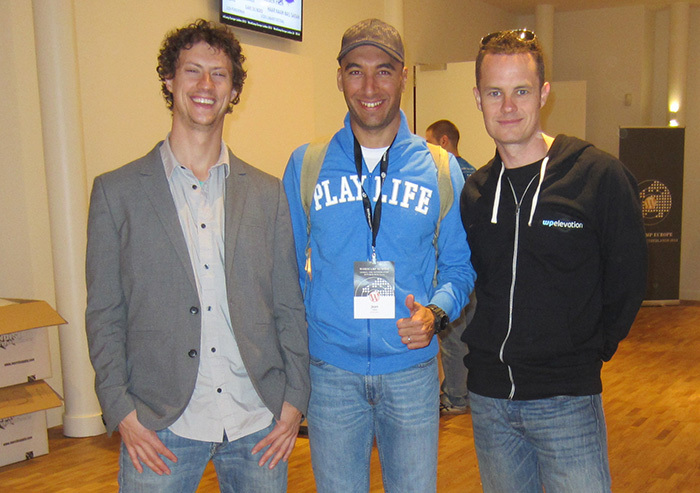 See You at WordCamp Europe 2015! Hopefully, see you, Jean! We will have a booth, weDevs, it will be just in front of Jetpack. Would love to hang out. Next Entry: Can WordPress Autoblogging Plugins Be Used for Both Content Curation and Aggregation?